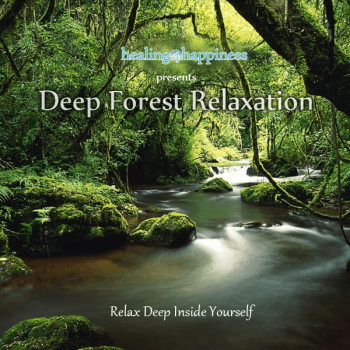 This deep relaxation helps you reach a place deep inside, with the accompanying sounds and imagery of a forest to completely de-stress, relax and connect. 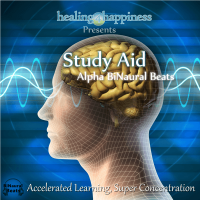 Delta BiNaural Beats embedded for a deep relaxation experience and deep sleep. 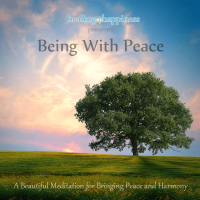 An alternative deep relaxation, using imagery to create a scene in which the listener will find them self among the natural peace and beauty of the world. With this, a deep state of relaxation is achieved, the mind will quiet down and tension from stress will be dissolved. Recorded in the heart of a 2000 year old forest, with the sounds of singing birds and tranquil, flowing water, where relaxation is a way of life. 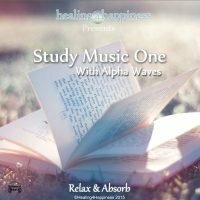 I hate my life but at least this makes it beaberla.